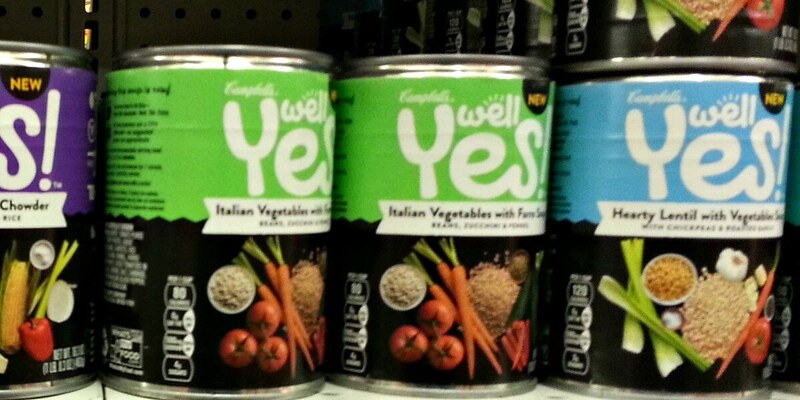 Walgreens Shoppers – $0.50 Campbell’s Well Yes! Soups! After coupons we can score 2 of these for just $0.50 each!